Whether it's to maintain fitness, encourage a healthy lifestyle, experience the bonds of teamwork, volunteer your time or simply for the joy of spectating - Australians love being involved in sport. In fact, according to the Australian Institute of Sport, over 16 million Australians are involved in sport, through participation, volunteering and spectating, every year. Living at Rosenthal, residents are spoilt for choice when it comes to access to a healthy and active lifestyle. With a plethora of green open space plus meandering bike paths and walking tracks, this is a community focused on being active and social. With Langama Park located at its heart, residents have access to the hub of sporting teams for the area. 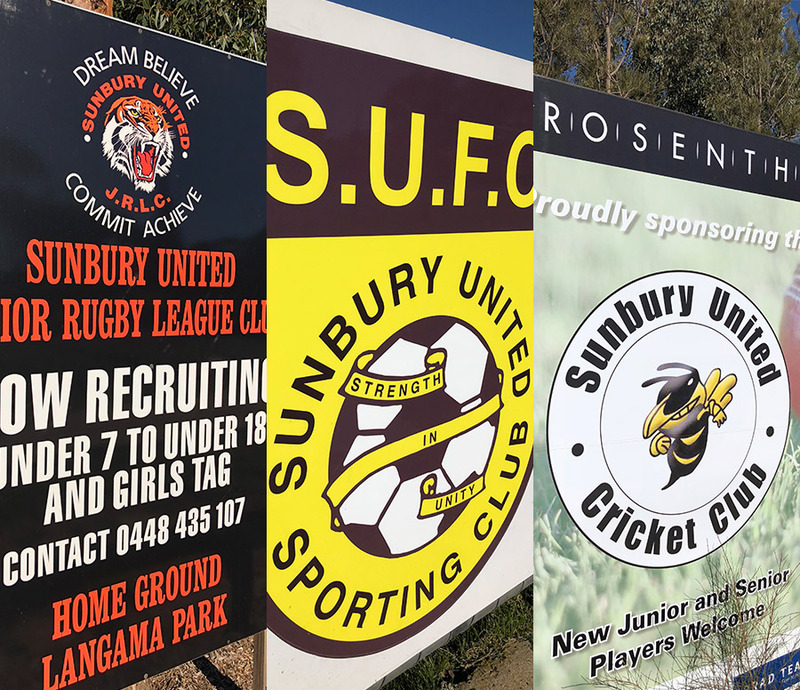 Home to the Sunbury United Cricket Club and United Junior Cricket Club, Sunbury United Football Club (soccer) and the Sunbury Tigers Rugby League Club - you have all seasons covered for sport all year 'round. Also within this sports precinct, located off Mitchell's Lane, the Sunbury United Sporting Club is the perfect venue for sports enthusiasts to come together to enjoy a meal or a social catch up with club mates. With a vibrant calendar of activities including theme nights, golf tournaments and dart competitions, plus a bistro open for lunch and dinner, the Club is the perfect place to bring the community together. In addition to the health and wellbeing benefits, involvement in sport, especially at a community level, provides so many opportunities to make social connections and develop important lifelong friendships. What better way to get to know your neighbours than by uniting to cheer on the local team, coming together to cook the fundraising BBQ or pitching in to teach the juniors the basics - you'll feel at home straight away.